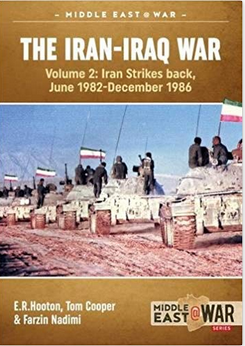 The Iran-Iraq War Volume 2 covers the middle of the conflict. Saddam Hussein had attacked Iran in 1980 with not much of a plan. Things quickly went wrong, and by 1982 Iran was on the offensive invading Iraq. That period is what is covered in this second of four volumes. The book is in large format with small font, which means it packs a lot even though its only 80 pages long. In 1982 the Iranian leadership was debating what should be the next phase of the war. By that time, Tehran had recaptured almost all of its lost territory. 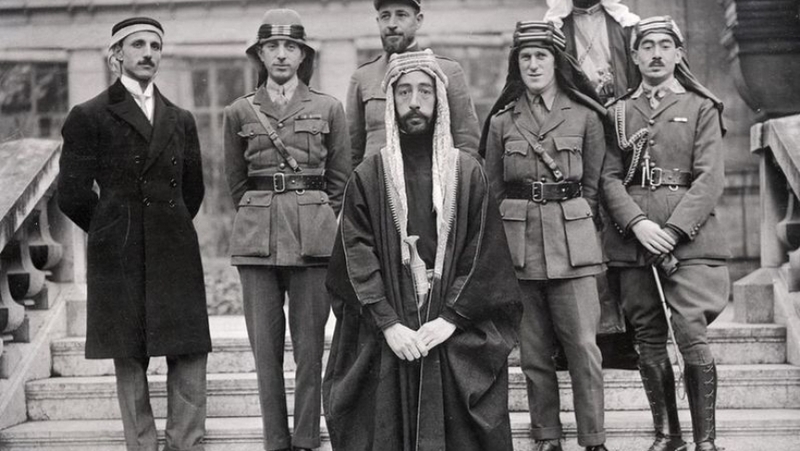 President Ali Husseini Khamenei and the Iranian army believed that they should end the war while they were ahead. On the other side were the Iranian Revolutionary Guards Corps’ (IRGC) commander Mohsen Rezai and Speaker of Parliament Akbar Hashemi Rafsanjani who wanted to invade Iraq and punish Saddam for starting the conflict. The Iranian army believed that the military lacked the heavy equipment and parts to sustain any kind of extended offensive campaign in enemy territory. The IRGC and Speaker Rafsanjani argued that Iran’s overwhelming superiority in manpower and the revolutionary spirit of the Guard Corps could overwhelm the Iraqis and force them to surrender. 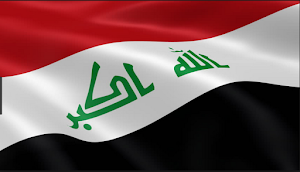 Initially, they also believed that Iraq’s Shiites would rise up against the government. The latter won, leading to an invasion of Iraq. 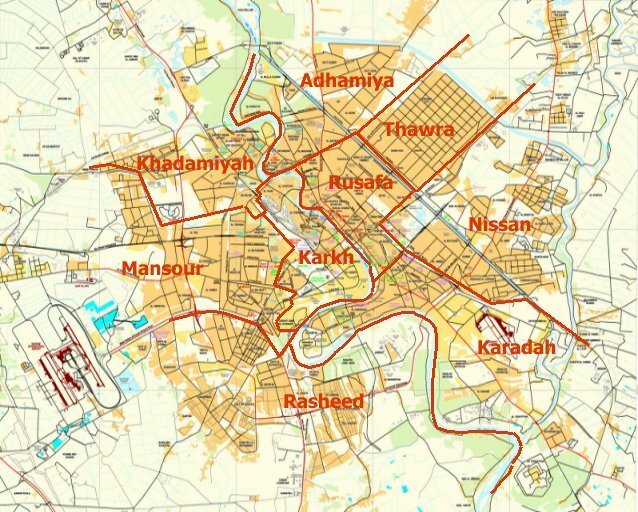 From 1982-86 the Iranians made four major attempts to seize Basra. There was Operation Ramadan in 1982 attacking Fish Lake, which was Iraqi defensive line protecting Basra City. 1984 saw Operation Kheibar attacking the Hawizah Marshes and the Majnoon Islands north of Fish Lake. 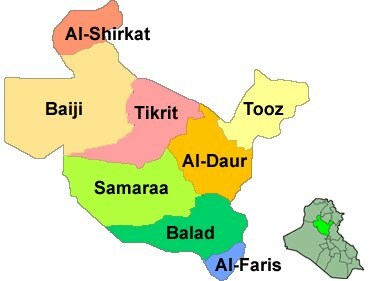 Operation Badr began in 1985 aiming at taking Basra city. 1986 was the year of Operation Wal Fajr 8 that attacked the Fao Peninsula. The strategy in all these offensives except for the last one was for the Iranian Revolutionary Guard and its auxiliaries the Basij to overwhelm the Iraqi defenses with their manpower, and then the Iranian army would use its armor to breakthrough into the Iraqi hinterland. That never happened as the Iranians only made minor gains in all four pushes. 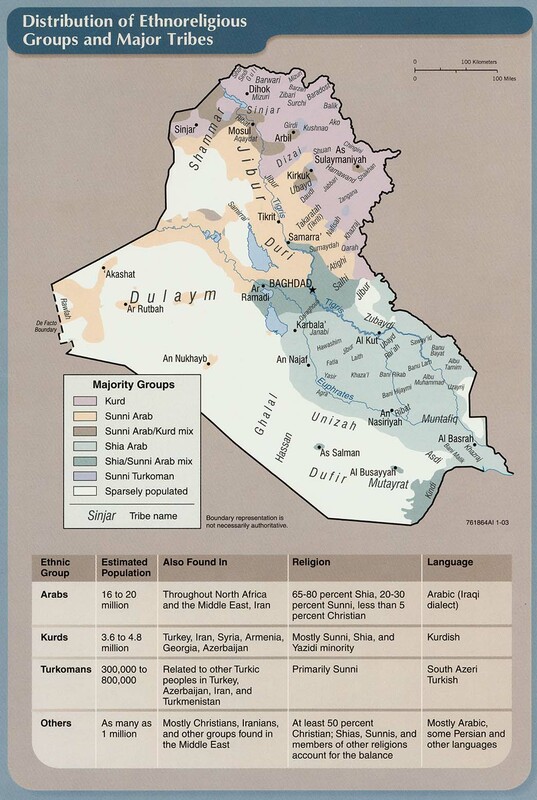 At the peak of Operation Ramadan for instance, the Iranians seized 300 square kilometers of Iraqi territory, but after Iraqi counterattacks that was reduced to 80 square kilometers, none of which had any strategic significance. During Operation Kheibar the Iranians took both Majnoon Islands, but by the end lost one of the islands, and the Iraqis had a bridgehead on the other. In 1986 the Iranians were able to seize the tip of the Fao Peninsula and were then stopped. The Iraqi counterattacks, which relied upon heavy concentrations of tanks were almost always successful in pushing back the Iranians. In the end, Tehran never made the decisive victory it was hoping for. The authors pin this failure on the Iranian leadership and the Iranian Revolutionary Guard (IRGC). The Iranian army was questioned for its loyalty especially after a coup attempt early in the war. As a consequence, and because clerics were leading the government, the IRGC was the dominant force in all of the offensives. That force had major shortcomings. First, the Iranians were always short of heavy weapons and parts. This was especially true of the IRGC, which while later acquiring armor, helicopters, ships, etc. was still basically made up of infantry units. Much has been made of the IRGC and the Basij making human wave attacks upon set Iraqi defenses. The authors argue the real problems were a lack of training early on, and the lack of command and control, which led to poor offensive operations. For example, the IRGC would usually carry out extensive ground reconnaissance of the Iraqi positions, attempt to infiltrate them, and then attack from multiple directions to overwhelm the enemy. The issues were the IRGC were often over zealous and attacked before artillery softened up the Iraqis. Because the IRGC lacked radios if it took a position it would simply hold it and not exploit any tactical advantages they might have because it took so long to get new orders to them. 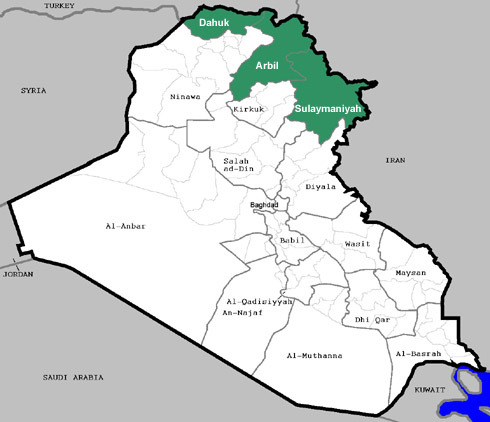 They would not fortify their positions, which would make them vulnerable to Iraqi counter attacks. The IRGC lacked artillery and tanks to fight off the Iraqis. There was poor cooperation with the Iranian army, and the air force flew hardly any tactical missions because they couldn’t afford to lose many planes. Finally, Iran was never able to close the material gap it faced against the Iraqis. For example, by 1986 Iran had 1,000 tanks, 1,400 armored fighting vehicles (AFVs), and 600-800 guns versus 3,000 tanks, 2,5000 AFVs, and 1,800 guns possessed by the Iraqis. Even though the Iranians learned from each one of its battles, it’s strategic vision remained committed to using the IRGC in largely infantry attacks upon the Iraqi defenses. For its part, the IRGC was never able to overcome its lack of heavy equipment and problems with its command and control. The results of the problems with the Iranian forces were staggering losses for few gains. After Operation Ramadan Iran admitted to 7,000 dead. The United States estimated they suffered 14,000 casualties overall versus 8,700 for the Iraqis. In Operation Kheibar, the U.S. believed Tehran faced 20,000 dead against 7,000 by the Iraqis. Despite this, by 1986 the IRGC commander Rezai was still talking about his men overwhelming the Iraqis and leading to victory. For ideological reasons the Iranian leadership continued to commit its revolutionary forces over the Iranian army despite the IRGC being an inferior force. Despite The Iran-Iraq War Volume 2 being such a short volume it includes quite a lot of information. There are pictures on nearly every page from private collections. There are color prints of armored vehicles and helicopters used by both sides. Most importantly there are maps of all the campaign areas. The text covers the commanders, the units down to brigade level, the settings, the preparations, the attacks, counterattacks and aftermath in a blow by blow description of each Iranian offensive. 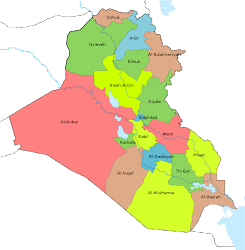 It’s one break from being a conventional war history is its contention that Operation Wal Fajr 8 wasn’t really aimed at taking Basra, but rather intimidating Kuwait and the Gulf States into not supporting Iraq anymore. 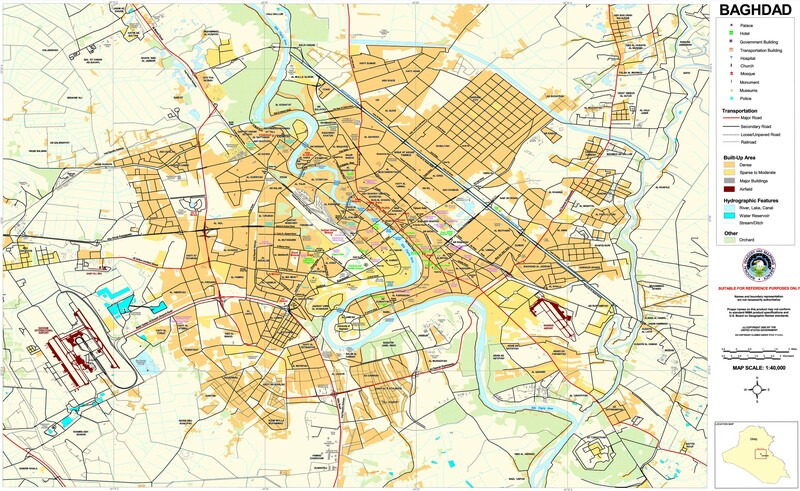 That’s based upon the fact that the main Iranian force was deployed in the south where there was limited maneuverability up the Fao Peninsula rather than in the north, which would have provided an easier route to Basra city. 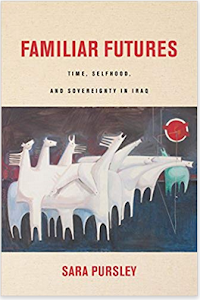 Overall, the book is a great read on the tactical and strategic situation in southern Iraq during the middle of the Iran-Iraq War.